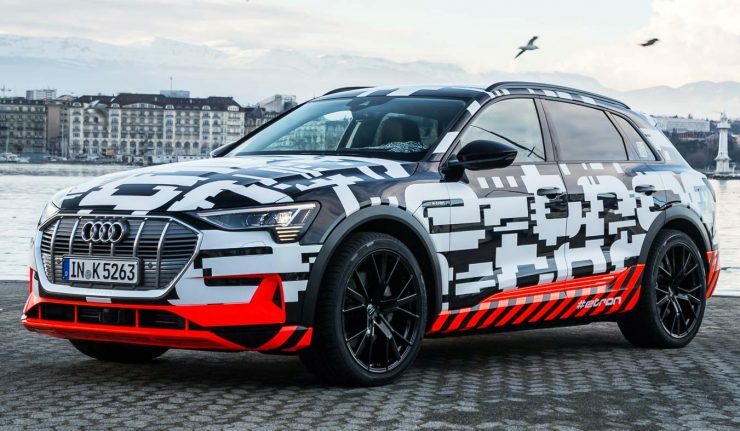 It’s been awhile since we’ve heard news of the Audi e-tron Sportback SUV, but it appears that things are progressing well as Audi UK opens the order books for the all-electric SUV. 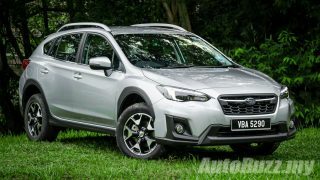 Scheduled for market debut later in 2018, the yet to be named SUV is the brand’s first ever series production EV. Based on the e-tron Sportback concept, the new SUV rides on Volkswagen Group’s MEB (Modularer Elektrobaukaste) platform for electric vehicles that will also underpin other models like the Volkswagen I.D. Crozz. Audi has penned a coupe-like silhouette for the e-tron Sportback to attract a wider and younger group of audience. While technical details of the new Sportback are scarce, however in its concept form, Audi highlighted that the Sportback is driven by three electric motors, one on the front axle and two on the rear, giving the SUV all-weather traction advantages of the new ‘e-Quattro’ (e for electric) all-wheel-drive system. The 95-kWh battery pack gives over 400 hp, capable of propelling the SUV from 0 to 100 km/h in 4.5 seconds. Audi even claims the Sportback has a near 50:50 weight distribution. The five-seater all-electric SUV is now in its final stages of development with 250 production examples set to cover more than 4.8 million kilometres on four continents. From the cold of Scandinavia and the heat of Africa through the mountainous regions of Asia and the merciless cambers of the Nurburgring to the stop-and-go traffic of major Chinese cities, the pure electric SUV will take on the most extreme of conditions.